Get your FREE white paper today. Social media isn’t just for cat videos—it’s also where you’ll find most of your customers. Platforms like Facebook, Instagram and Pinterest are powerful marketing tools for engaging customers and driving purchases—and you need to make sure you’re using them right. 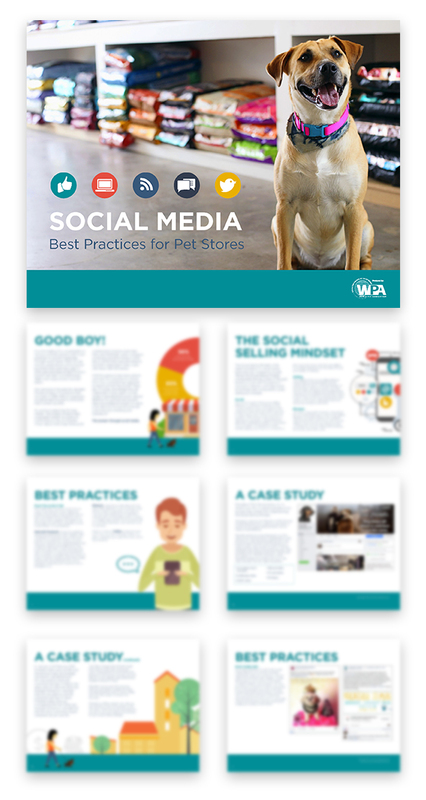 In the new white paper, Social Media Best Practices for Pet Stores, you’ll discover new tips and strategies for using social media to boost profits and customer loyalty, whether you’re an online newbie or a seasoned pro. Authored by one of SuperZoo’s expert speakers, it offers easy-to-follow steps, proven practices and clever examples that’ll help you use social media to drive sales. Start improving your social media savvy now—it’s just a click away.